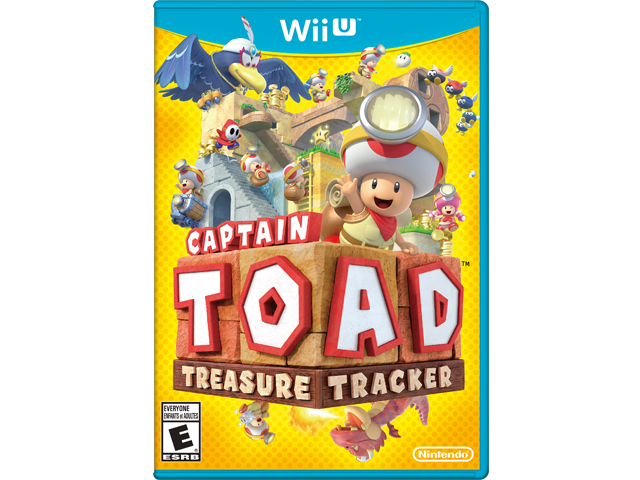 The intrepid Captain Toad™ sets off on his own adventure for the very first time through a wide variety of tricky, enemy-infested, maze-like stages to find hidden gems and nab elusive gold stars. Twist the camera to reveal hidden locations and other secrets. The Wii U™ GamePad offers a closer view of the dangers and hidden items in each maze, and its gyro controls can also be used to peer around.